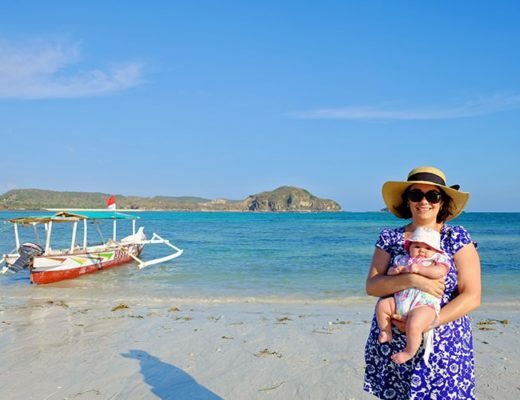 How to Involve Your Kids When Planning for Your Family’s Next Vacation? Before you had kids, vacations were definitely fun. 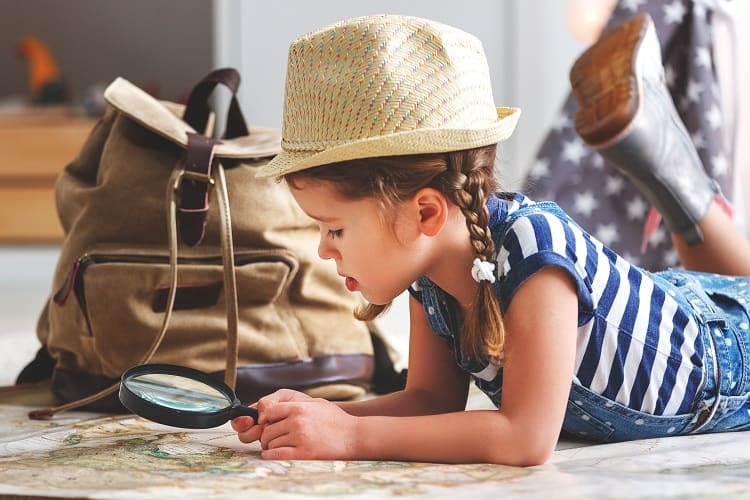 Whether you were vacationing solo, with friends, or with your spouse, you had the freedom to go to any location without a second thought of making sure the destination was kid-friendly. 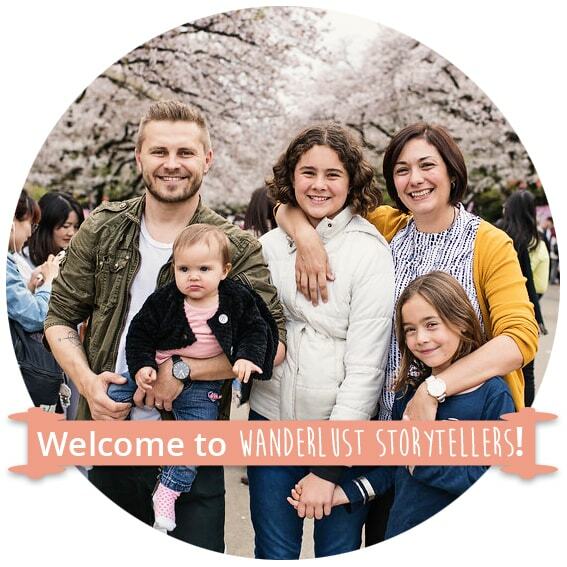 Now that you have a full-blown family, your vacations are still fun… they’re just not the same type of fun you had before kids… and there’s nothing wrong with that. In fact, some couples would say that the vacations they take now, as a family, is a lot more fun than the vacations they took while they were single! But now that you have a family, your vacation planning process is a little bit different now. You have to take more things into consideration. That doesn’t necessarily mean it’s a bad thing either. 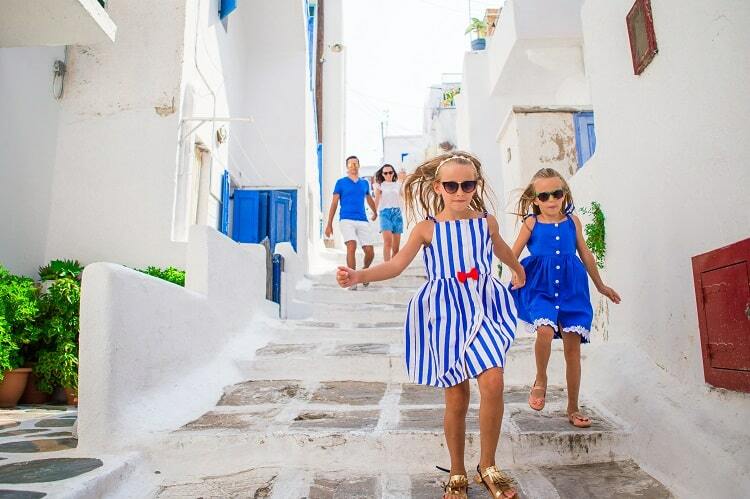 The fact that you have children can now make your vacation planning easier, especially when you involve them in the planning process. As mentioned earlier, now that you have kids, your planning process is a little different but all that means is that you no longer have to plan things on your own… your kids will be glad to help! Just think about it, going on vacation is fun and for a child vacations are REALLY fun for them, especially if the place is somewhere they want to go! They’ll definitely give you all kinds of suggestions on where the vacation destination should be but there are other ways that you can incorporate them in the planning process. Take a look at the different ways you can involve your kids in the planning of your family’s next vacation. When it comes to planning for a family vacation, finances are going to play a huge role in things. The budget will determine where the vacation will be, how long of a vacation it will be, and the sending habits leading up to the vacation. With all of those considerations, it’s a great idea to talk to your kids about it, if they’re old enough to understand. Involving them in the budget plans might include telling them that in order to take the vacation, the family won’t be able to eat out as much, or have to drop cable. You’ll want to include them in that because it will be a lifestyle change that they’re not used to and may have questions about it. To have additional money to help pay for the trip might involve finding a second source of steady income. 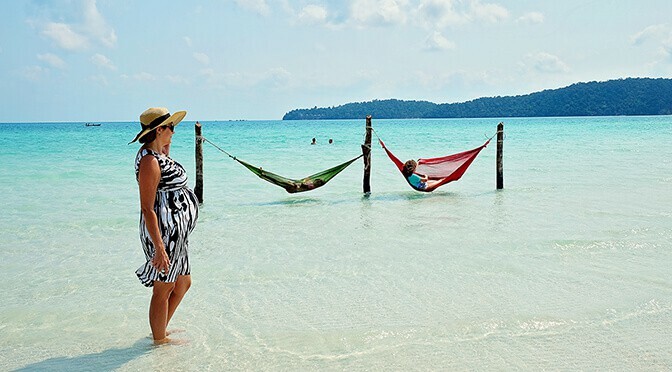 If you are looking to fund your trip with additional income but don’t want to sacrifice family time at home, you could build a start-up company at home by way of opening an e-commerce store. This would be a great option as a second source of income because it would allow you to sell your products online without sacrificing too much family time… it’s definitely a better option than having to leave home and go clock-in somewhere for at least five to six hours, only to return home to our entire family being in the bed sleep. 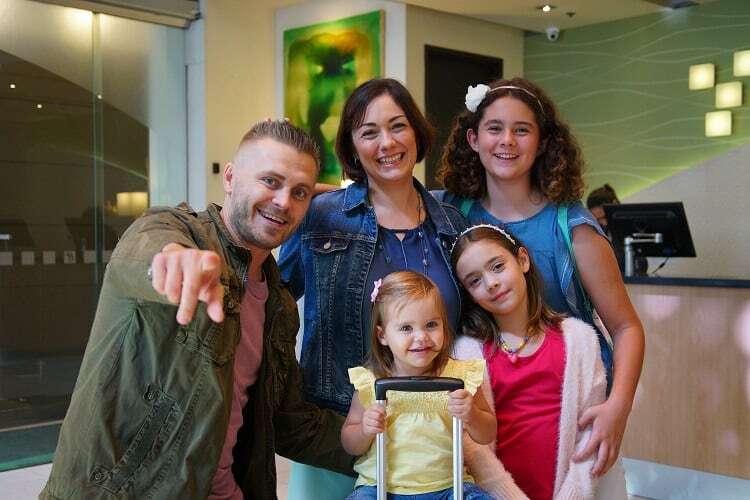 With this being a FAMILY vacation, everyone should be involved, including the kids. 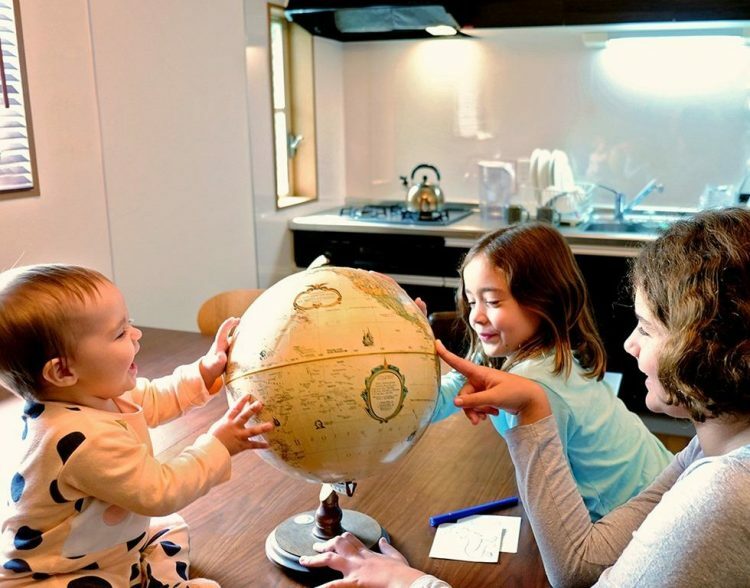 You know that each child will have different destinations in mind, so have them write down the top five destinations they’d like to go to, and then the family can come together to discuss each one. You can even turn it into a contest. 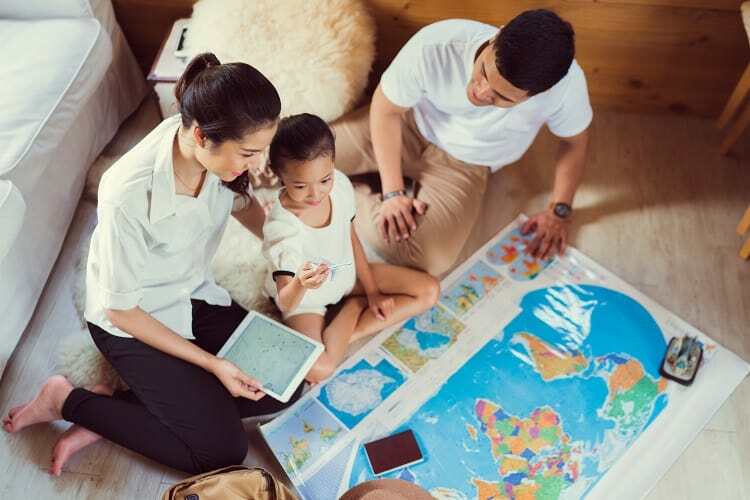 If your kids are older and know how to use the internet, have them look up each destination and look for package deals that could save the family the most money without skimping out on the fun factor. 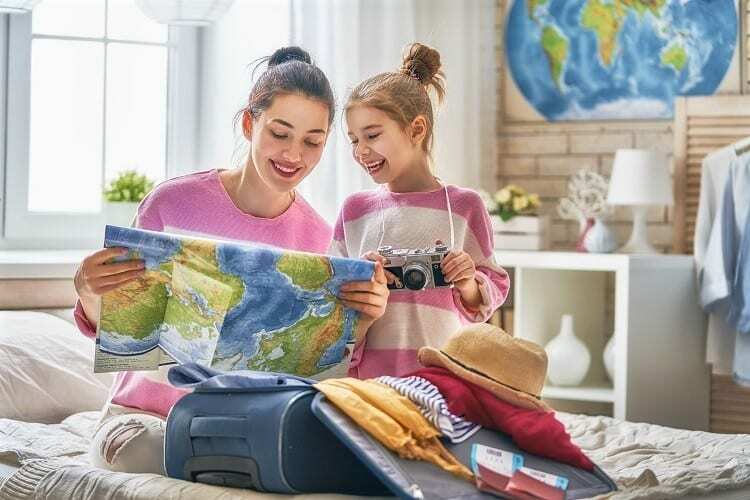 Tell them to keep in mind that a destination could overall be more expensive but the accommodations are cheaper… having your kids do all the hard work could allow you to completely not have to plan the trip at all! 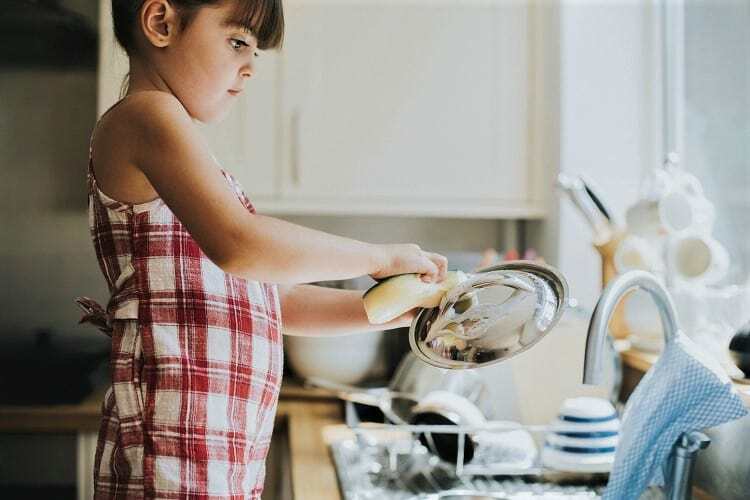 It may be hard to believe but kids like to help their parents out with certain things… they like to have a sense of purpose just as much as an adult would. Psychology Today discusses how giving kids a sense of purpose will not only motivate them at home but it will also motivate them at school too. Talk to your family and friends and let them know that your kids are working to help contribute to the family’s next vacation. Family and friends will usually have no problem letting your kids come and help them with chores around the house. Whether it be raking the yard, dusting, or washing cars, make sure you thank your kids for all their financial help and that their contributions put the family closer and closer to the vacation. You can even share with them how much it will cost to go on the trip and where their contributions put the budget. Some families will have the kids create a chart on posterboard with the financial goal at the top and have the kids color in each level, the closer they get to the goal… this is exactly what “teamwork makes the dream work” means. Once you all get back from the trip, have a family discussion on how everyone felt about the trip (what could have made it better, what did you like the most/least, etc). Ask our kids if they enjoyed planning the trip and get their input on that. If they really enjoyed the excitement of planning it, then you should definitely let them help plan future trips and even holidays. This is a great way to teach your kids responsibility and organization. You, of course, will definitely have to help them at first but the more they do things like this, the more they learn… and who better to learn life lessons from than their parents!